It’s a little tricky to know where to start in any discussion with the man tagged ‘LAKI 139’ – otherwise known as Simon Slater – about his manifest creative talents. After all, he’s far from ‘wet behind the ears’, having already cultivated a reputation as an all-round creative maestro in relation to the finer points of brand development, graphic design, typographic illustration and publishing and editorial layout. 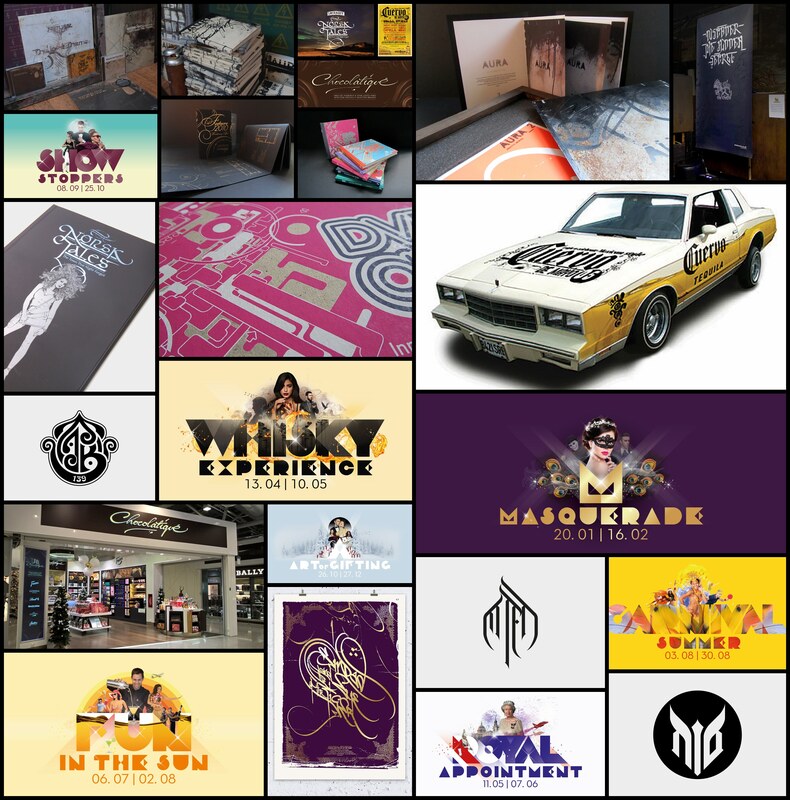 Ask any contemporary to have encountered Simon, and they’ll wax lyrical about a creative director already possessing some two decades’ experience in the game – as well as about the versatility, steadfast commitment to pre-existing campaigns and brand guidelines, and sheer inventiveness that help to demonstrate why this is the case. 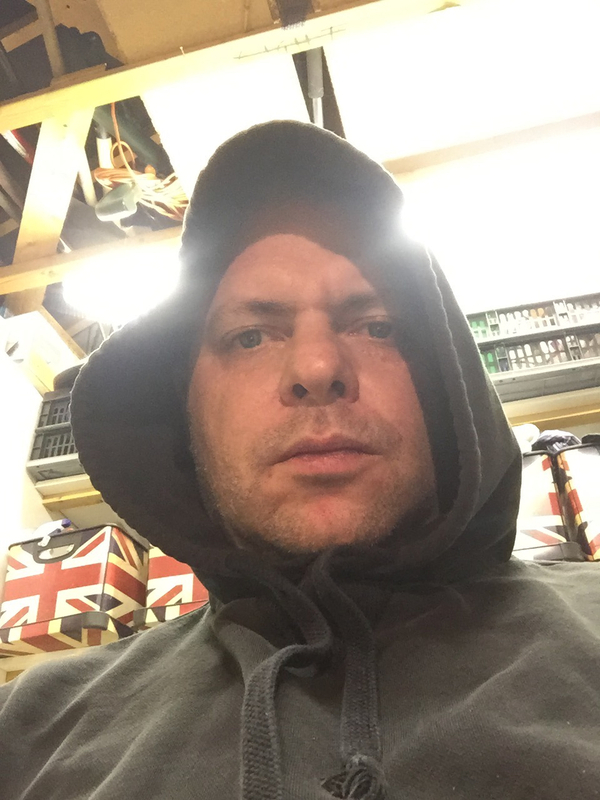 But while our alliance with LAKI 139 here at Addicted Art Gallery has only materialised at a highly mature stage of Simon’s creative journey, as he explained to us when we sat down with him, he’s not spending much time looking back. 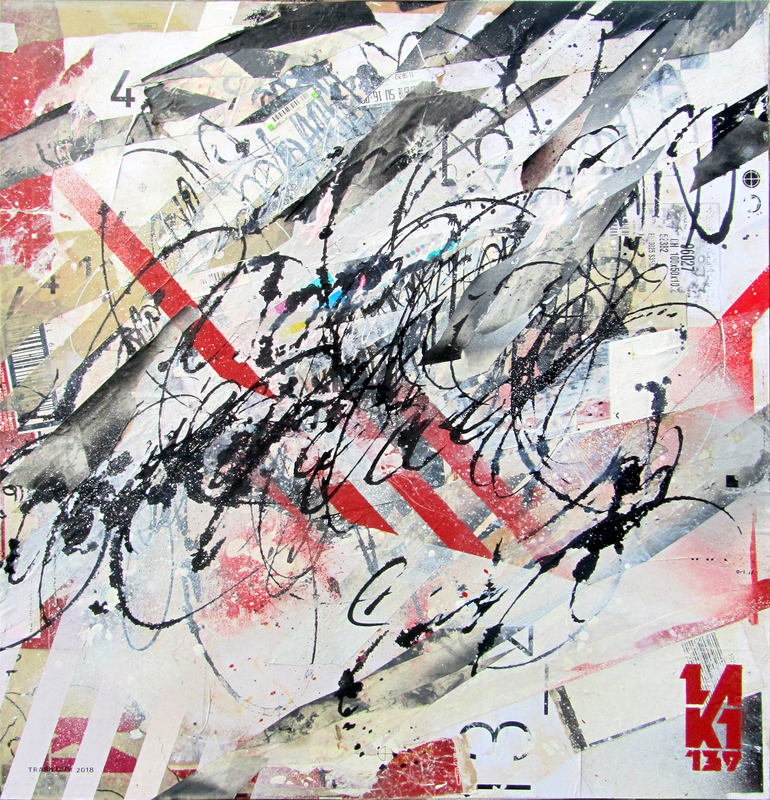 Indeed, he continues to exude creative ambition – not least to become an established full-time graphic artist. Any artist, writer or designer person worth their corn will tell you that creativity is all about being able to bring together all manner of components that may otherwise seem to bear little relation to each other. 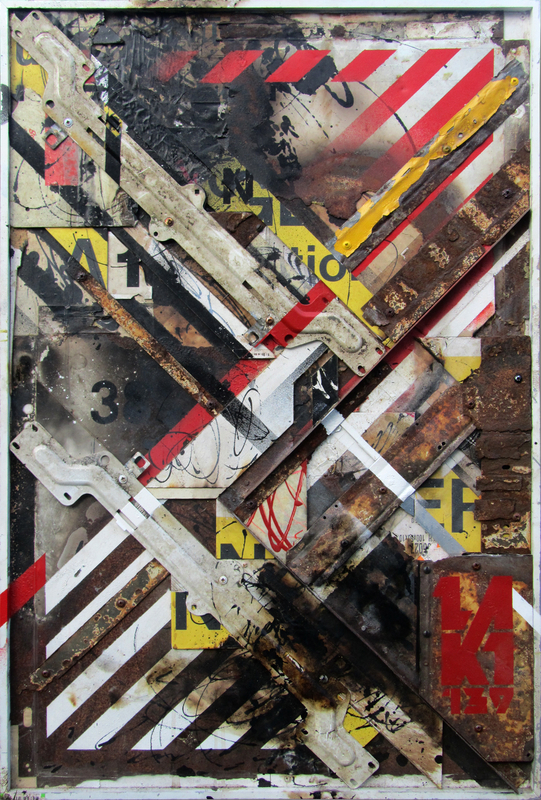 Furthermore, there’s no doubt that Simon continues to prove himself a master of this particular art, with the tools of his trade encompassing everything from graffiti writing and reclaimed metal to collage and calligraphy. Unsurprisingly, that process of pulling together disparate influences truly began young. 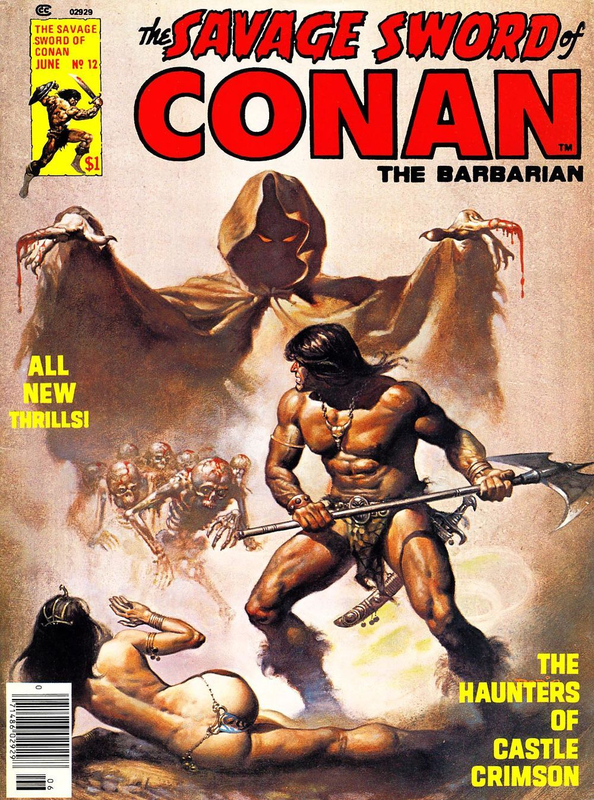 Slater has reflected that as a 1970’s kid, he was routinely exposed to such powerful cultural motifs as Star Wars and other science fiction, the fantasy art of Syd Mead & Boris Vallejo, comic books and horror films – all of which he has described as “a massive influence on my youth”. On his visits to the cinema and video stores, the young Simon was fascinated by the sheer diversity of the design and typography for each genre of film. Back home, meanwhile, he was already creating. 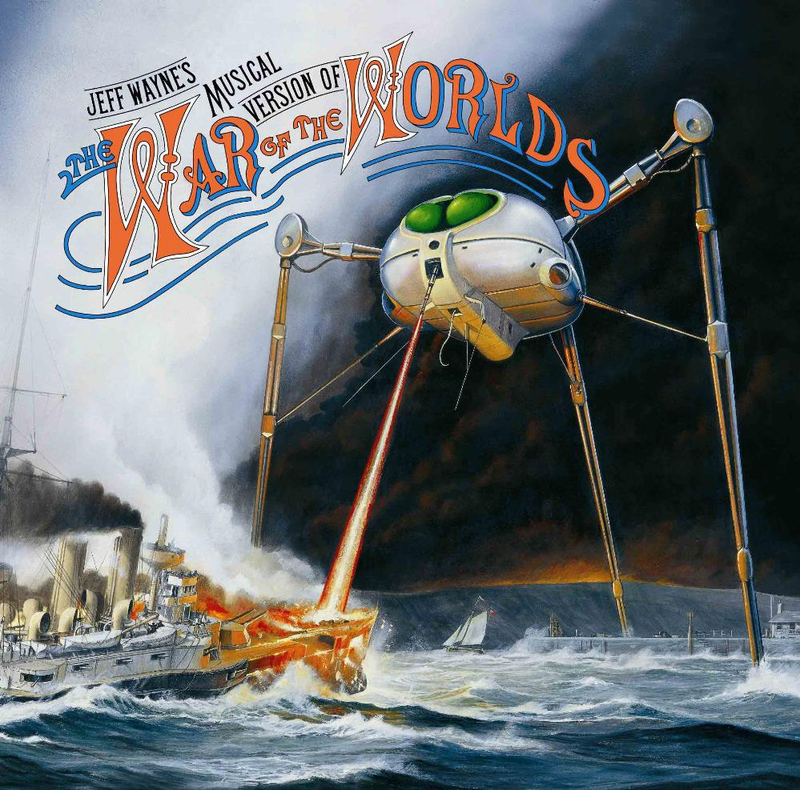 In 1978, came another major influence for the fledgling Slater, in the form of British artist Michael Trim’s iconic cover art for Jeff Wayne’s Musical Version of The War of the Worlds – the American-born naturalised British composer’s retelling of H. G. Wells’ The War of the Worlds. 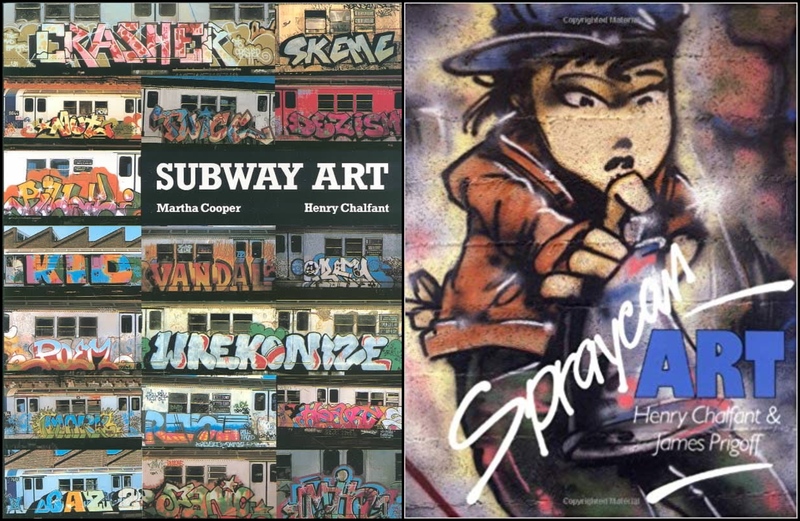 It was the impressionable artist’s introduction to graffiti, however, that especially “blew me away.” In reference to the two books, Subway Art and Spraycan Art, that have long been regarded as integral documents of the early history of the New York City graffiti movement, he added: “Seeing the art in those two bibles, I could look at those pages for hours. 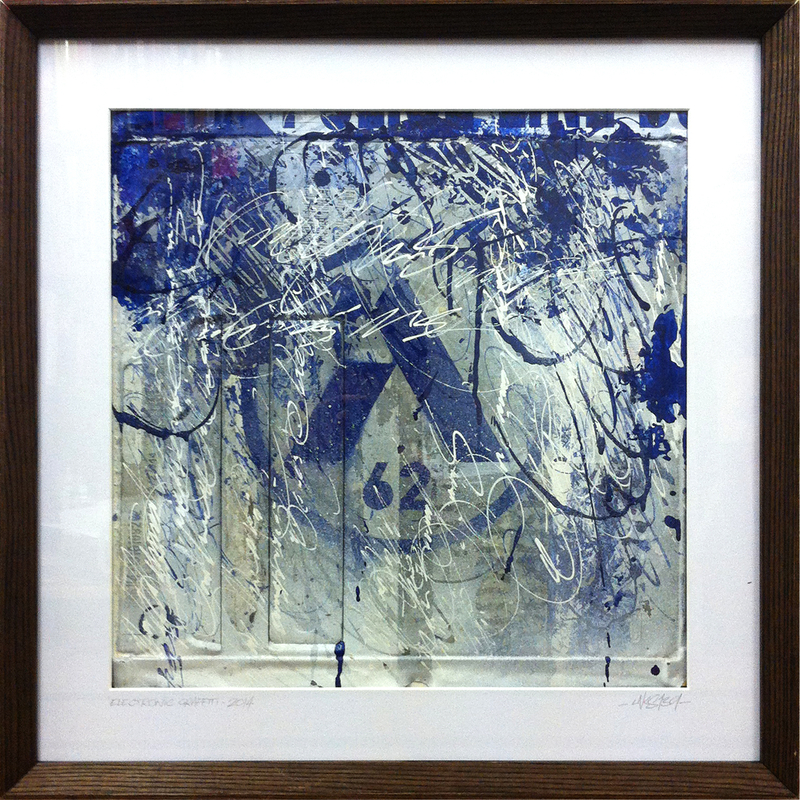 “The impact of seeing big letters on trains or walls in different environments and surfaces married with intricate, unique, calligraphic tags” spurred on a creative career that saw Slater continually exploring and honing ways to combine all manner of seemingly tenuously connected elements. 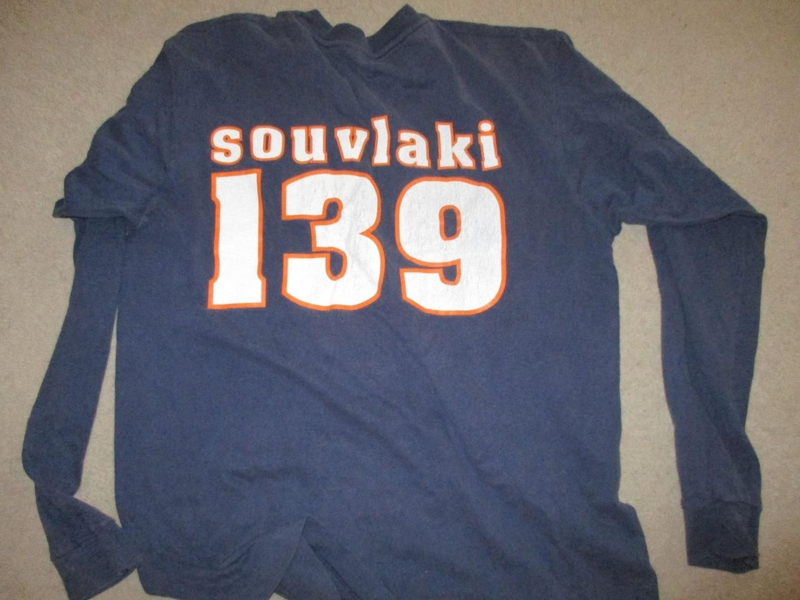 In case you’re wondering at this point where the rather hip name by which Slater is known for creative purposes – LAKI 139 – came from, the man himself reveals that when at a music gig in 1991 to see one of his favourite bands, Slowdive, tour their Souvlaki album, he noticed that the tour t-shirts were printed with the term ‘SOUVLAKI 139’, signifying the 139th album on the record label. If all of that sounds like an artist who is still decidedly a ‘work in progress’, it probably says something about Slater’s restless, innovative verve that he is still far from settled in what his ‘style’ is. As he has put it himself: “A famous graffiti writer once said ‘style means everything’. Having a style is really important, but you have to keep it fresh and keep introducing new ideas – not just for the viewer but for the artist as well – it’s a healthy thing to do. This many years into his creative career, one might have forgiven Slater for depending largely on recycled ideas – but in truth, his imagination continues to run in glorious overdrive. But with the typical working day for Slater still largely based on trying to find the right balance between his day job and evenings in the studio, there’s no doubt about his longer-term ambitions. Here at Addicted Art Gallery, we can’t wait to get on with helping Simon to realise many of these aspirations, as part of an exciting new chapter for both him and us!